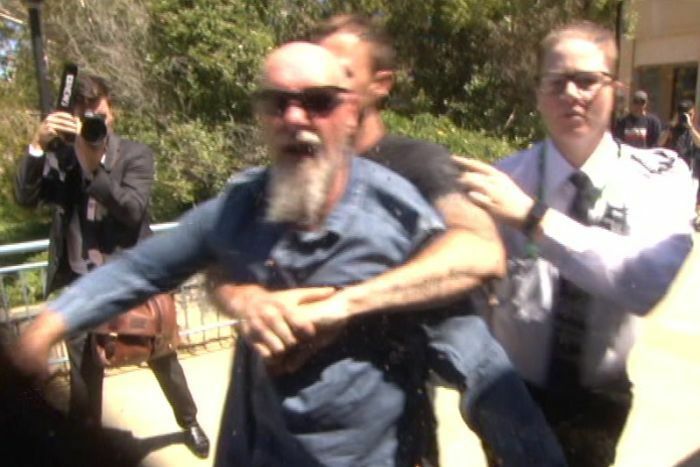 Angry scenes erupted outside a Perth court as supporters of a man sentenced for torturing and killing a kangaroo lashed out at the media. 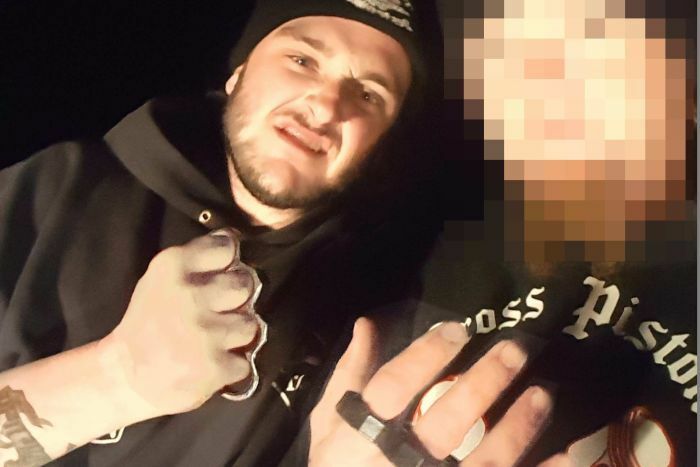 Dylan Leslie Griffin, 22, was sentenced in the Joondalup Magistrates Court to 11 months in prison over the 2018 incident, which a magistrate described as “sadistic”. Griffin pleaded guilty to punching the animal with knuckle dusters before shooting it in the eye. He is the third man to be jailed over the attack. All four men involved have links to the Outlaws Motorcycle Club. Magistrate Gregory Benn described Griffin’s involvement as “whole-hearted, gleeful and sadistic”. Magistrate Benn said he understood the cruelty to be some a sort of rite of passage for the gang, “as disgusting at that sounds”. He said the incident was not just friends out shooting, it was directly related to motorcycle gang culture. 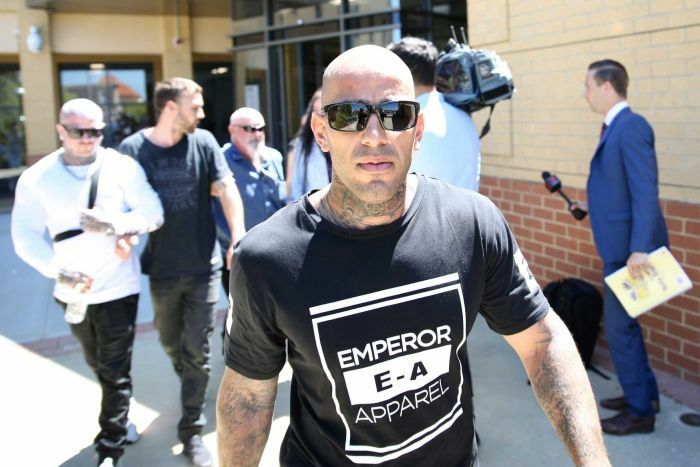 He also described it as abhorrent, and so far out of the realm of what society deemed acceptable that the immediate jail sentence was necessary as a personal and general deterrent. After the sentencing, a violent scene unfolded as a group of Griffin’s supporters left the court. 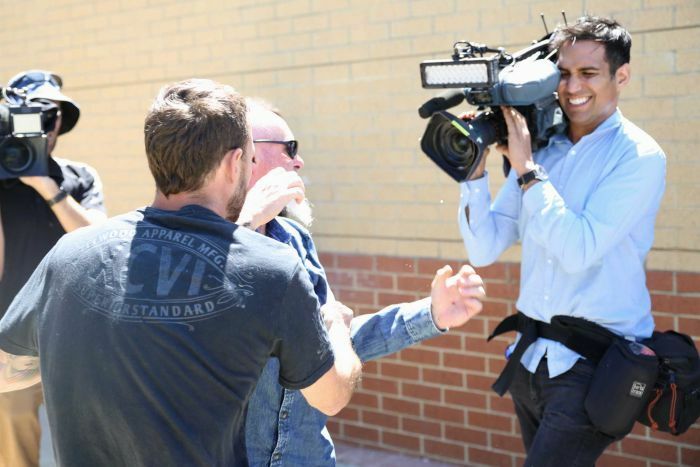 One man smashed a television camera as he exited the court, yelling “f*** you, you smiling prick” to the operator. The man was restrained by other members of the group as he was escorted out by court security officers. Another man hit and spat on a journalist who was taking photographs. Police are investigating the incident outside the court. The fourth man allegedly involved in the kangaroo attack is due to stand trial in July.